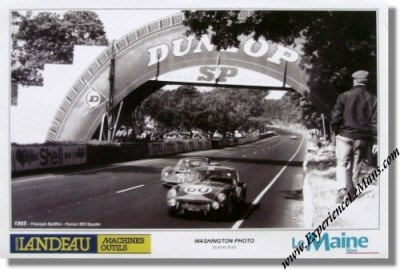 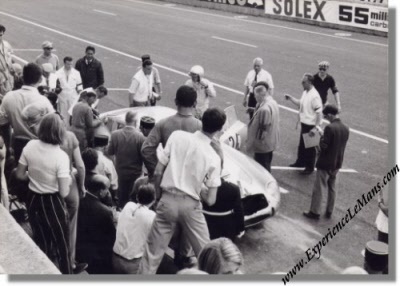 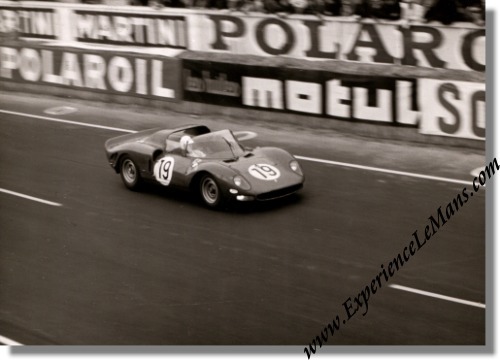 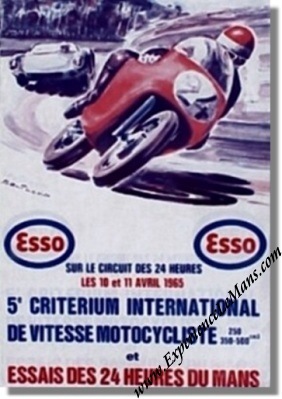 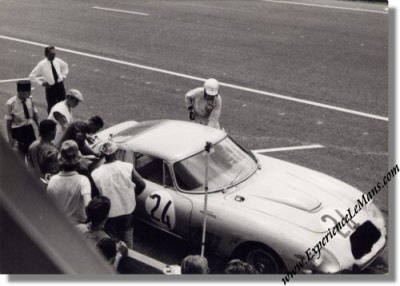 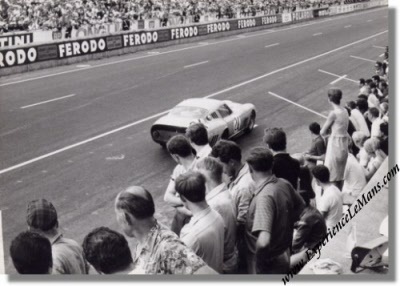 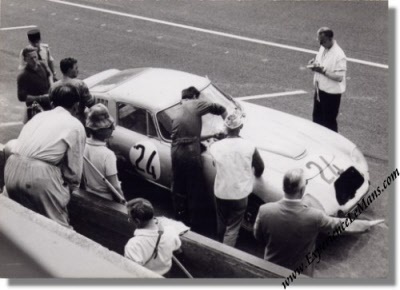 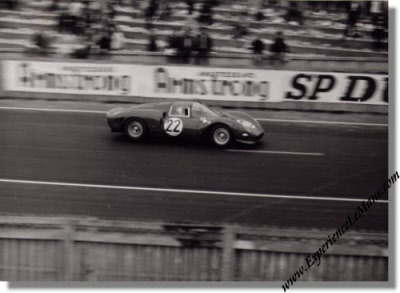 For posters, vintage photographs and other memorabilia of the 1965 Le Mans race, please go here. 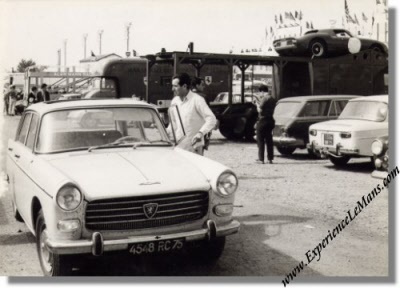 4677.11 *Hugus driving was never registered officially. 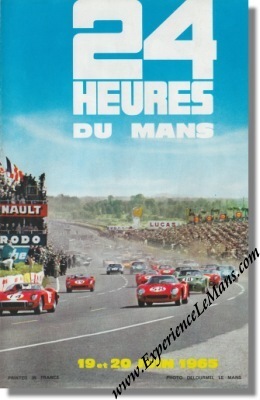 54 DNS 45 Sté d'Etudes et Constr. 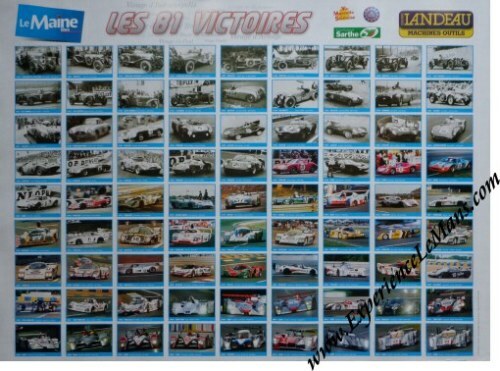 Automobiles C.D.